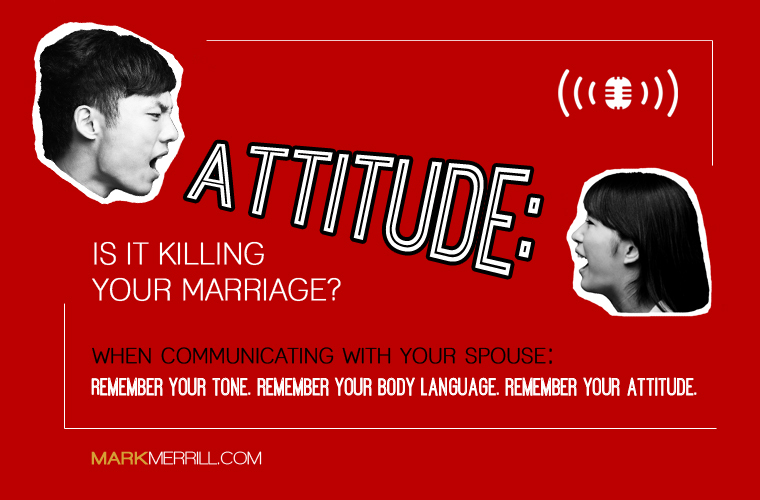 Today we are going to talk about something that is absolutely critical to the foundation of communication in marriage: attitude. Listen in as Susan and I share with you how we are working towards better attitudes in marriage communication. Are You Being Curt or Courteous with Your Spouse?